With the Boat Show “season” already in full force, alongside the brute of winter, BBLADES is gearing up to hit the road to warmer weather for the 2016 Miami International Boat Show, set to take place this February 11th–15th! Keep reading for details on where we’ll be and what we’re bringing to the show, as well as how to save money on prop work this winter! If you’re not lucky enough to be in Miami for the Boat Show, we’ll keep you updated on all the excitement from our BBLADES Facebook page. 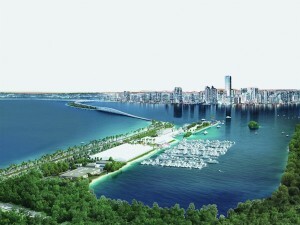 If you’re attending the Miami International Boat Show, February 11-15, swing on into the BBLADES display. We are at booth J1474! In addition to propellers, prop accessories and a whole lot of “dock talk,” we’re giving away BBLADES apparel and other prizes, and offering special show pricing on BBLADES Hats and T’s for $15 and $20. We are also offering discounts on propeller locks to keep your prized propellers safely in place. The best boat builders in the world show off big each year in Miami, and among the finest – and fastest — builders and owners, you’ll find loyal BBLADES customers. If you’re not lucky enough to be headed to Miami, check in on the BBLADES Facebook page; we stay pretty busy at the show, but will do our best to post some pictures as well as cut you in on the give-a-ways and special pricing. If you are headed South, safe travels. If you’re not, stay warm! BBLADES has extended our Winter Tune–Up Special, and will be offering all propeller labor, including lab finishing, at a discount of only $85 per/hour! 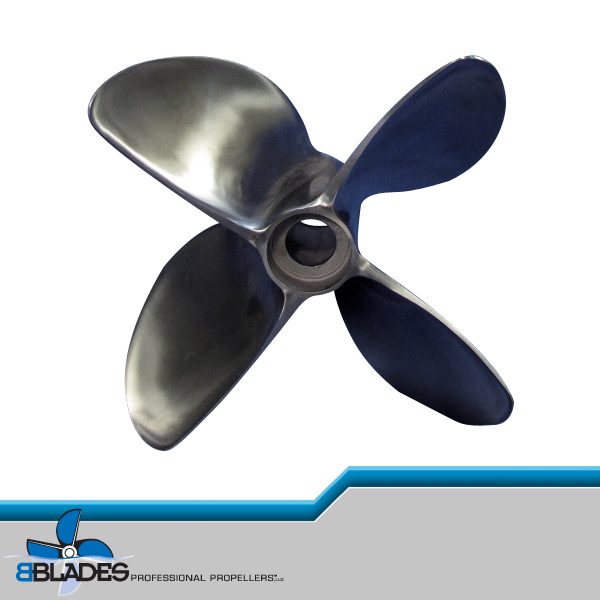 With this service, BBLADES will inspect and repair your stainless steel wheel, perform lab finishing to maximize the performance of your prop, or customize any new propeller. No matter the brand, BBLADES can perform whatever propeller work you require. 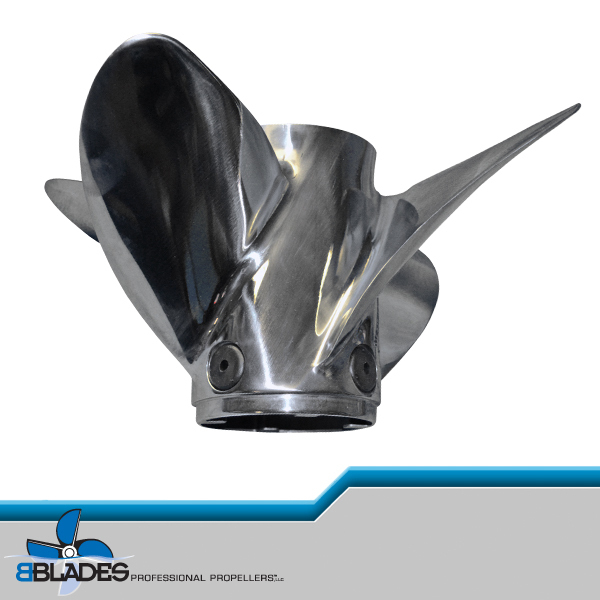 If you need to replace a prop, we offer competitive pricing on Mercury, Hering, Hydromotive, Stiletto, Acme and Turbo, as well as our own line of BBLADES propellers. The slower winter months—when Northerners are just dreaming of boating—are the perfect time to have propeller work done. Make sure to take advantage of this deal so you don’t have to wait in line next Spring! Now is also a good time to start planning to take advantage of BBLADES propeller testing program, as soon as the weather breaks. The Winter Tune-Up Special ends February 29th.